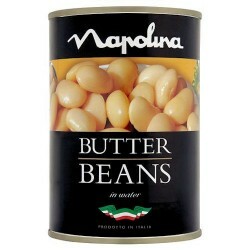 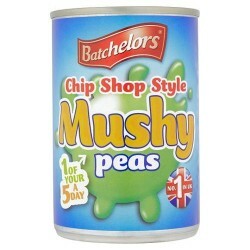 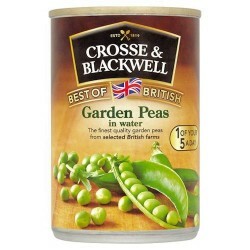 Nothing beats the flavour of British peas. 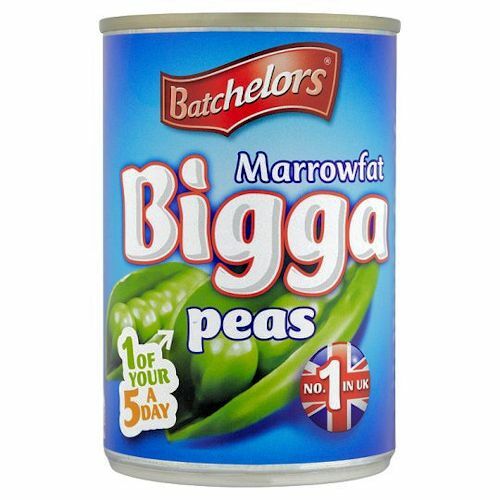 We source the very best so they’re full of taste. 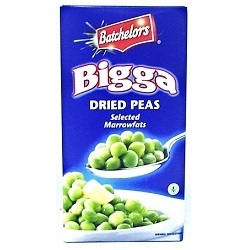 They’re great in many recipes but our bigga peas are the perfect partner for fish ‘n’ chips.